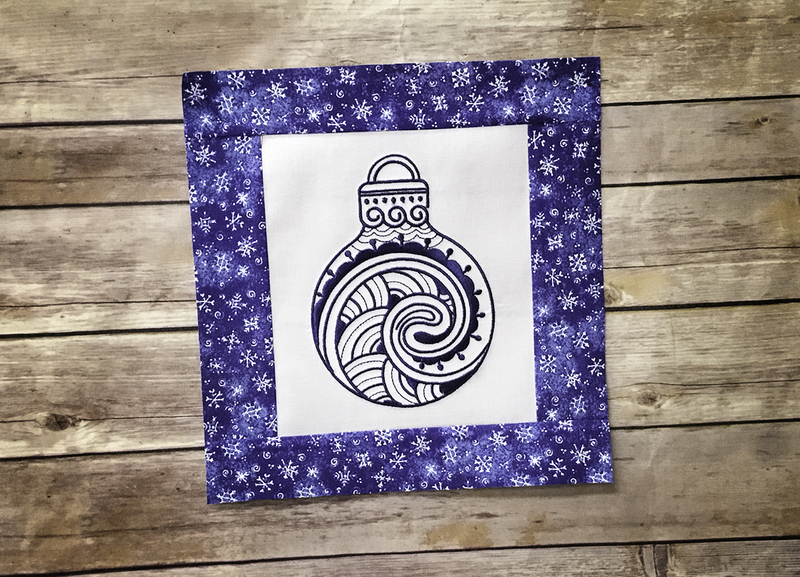 Seasonal - Winter / Designs By JuJu Embroidery Blog! This entry was posted on October 30, 2018 by Julie Hesketh. Here at Designs By JuJu, we love Christmas!! We are so excited to share some of our favorite holiday sets with you... 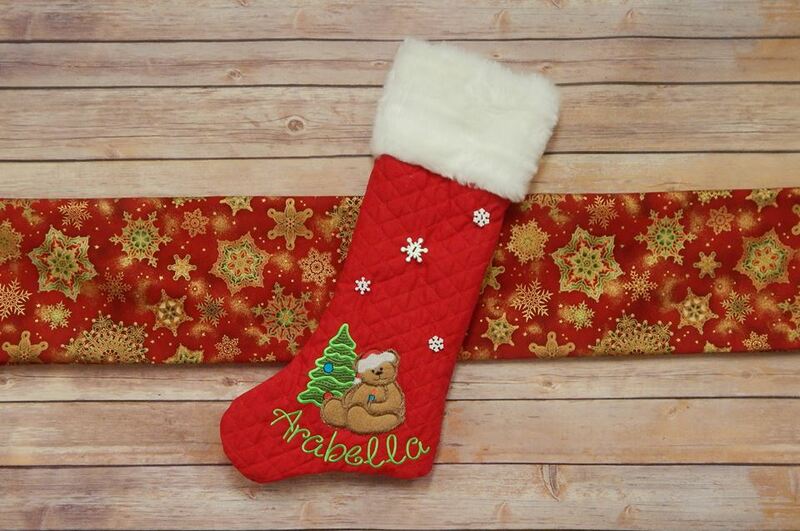 These fun sets look perfect stitched out on just about anything from pillows to blankets, stockings & more. 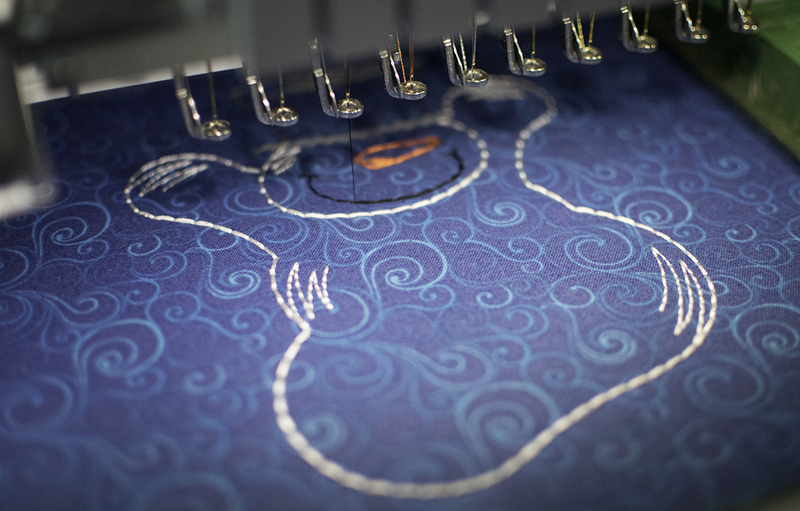 Happy Holiday Stitching! This entry was posted on July 9, 2018 by Julie Hesketh. 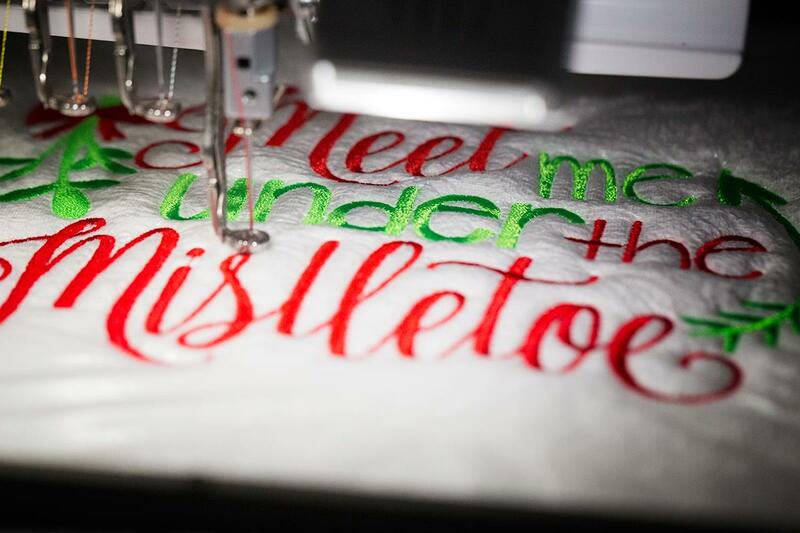 We’re celebrating Christmas In July with blog posts featuring some of our customers' favorite Christmas sets! 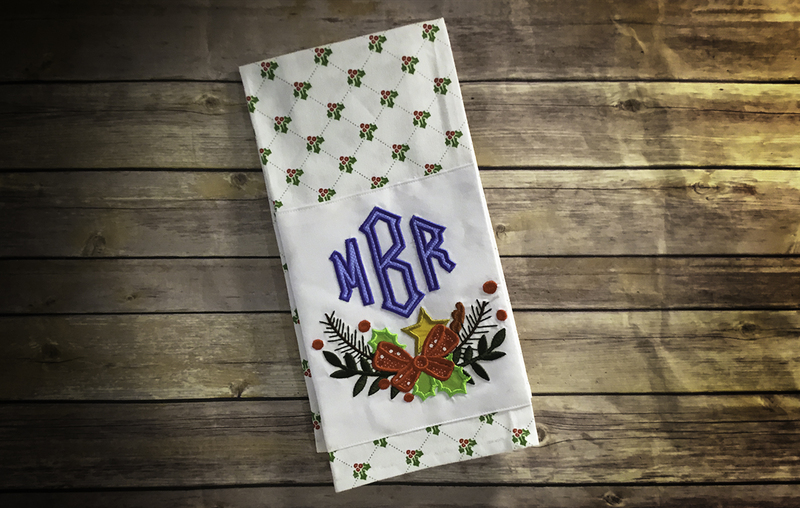 These sets make it easy to personalize some gifts during the holiday season, not to mention they look great on towels, table runners, pillows, and more! This entry was posted on January 3, 2018 by Julie Hesketh. Know someone with a little one on the way? If so, you've come to the right place! We’re loving our Nursery Rhymes Word Art Set 1 & Nursery Rhymes Word Art Set 2 for baby projects! 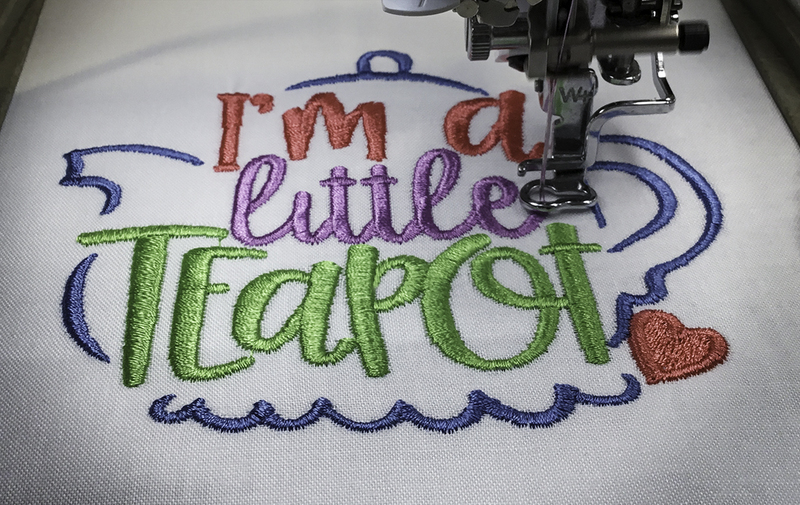 These sets come with 10 precious nursery rhyme word art designs, and they're perfect for customizing quilts, onesies, bibs & more! This entry was posted on December 20, 2017 by Julie Hesketh. Christmas is almost here, so we wanted to show you our adorable Christmas Monogram frames! These adorable frames are perfect for last minute hostess gifts! 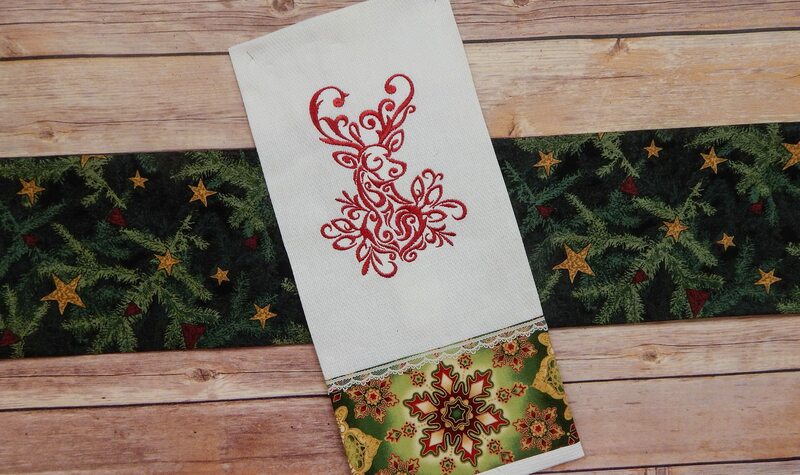 Here at Designs By JuJu, we love customizing towels, napkins, table runners & more with these cute Christmas Monogram Frames! 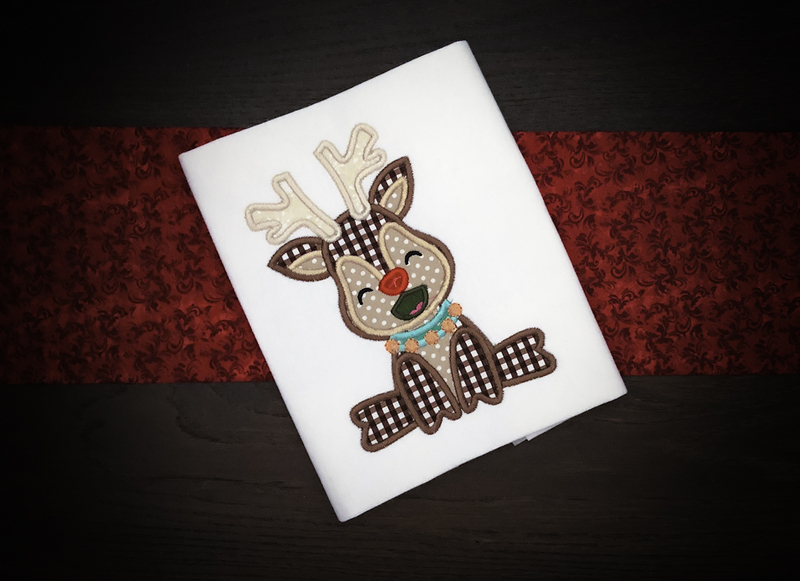 This entry was posted on December 6, 2017 by Julie Hesketh. This entry was posted on November 28, 2017 by Julie Hesketh. OMG! Our team at Designs By JuJu is loving our Simply Snowmen Applique set, Simply Snowmen Vintage Stitch set & our Snow Buddies Applique set! These sets are so adorable, and our team can’t get enough of them. 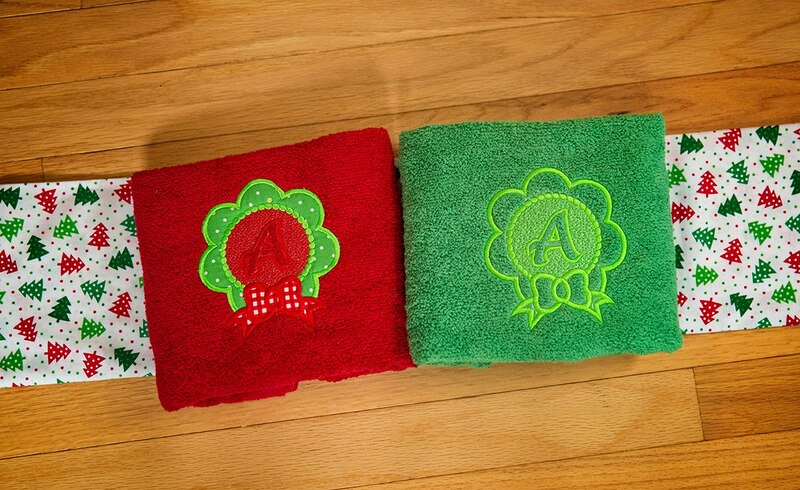 We’ve been customizing towels, stockings & more with these cute little guys! This entry was posted on November 21, 2017 by Julie Hesketh. Calling all Christmas Lovers! We put this blog post together to show you our gorgeous Mehndi Christmas set. Our team can’t get enough of this beautiful set for the holiday season. We’ve been burning the midnight oil making towels, t-shirts & more with this set, and we hope you'll love this set as much as our team does! !